And have shared a tasty new single! Bursting onto the scene in 2015 with their debut album A Head Full of Moonlight, Good Tiger did more than just ruffle a couple of feathers. Made up of ex members of The Faceless, The Safety Fire, Tesseract AND Architects its a beastly line up to say the least. Creating a unique sound, leagues above their contemporaries, Good Tiger are incredibly individual. Combining the light flutter of Elliot Coleman‘s vocals with the guitar attack of Dez and Jo, rounded up by the thunderous bass tones of Morgan Sinclair and the rhythmic powerhouse that is Alex Rudinger, all ingredients to an absolutely sensational sound. 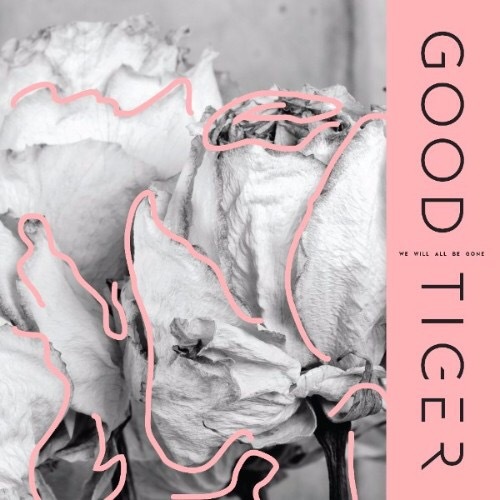 Having done incredibly well following their first release, Good Tiger return with We Will All Be Gone and their brand new single “The Devil Thinks I’m Sinking“. Recorded by Forrester Savell and mixed by Ex-Periphery man Adam “Nolly” Getgood, the band have put together ten tracks and if the first single is anything to go by then we’re in for a real treat. Listen to the new track now and make sure to preorder the brand new album. We Will All Be Gone is set for a February 9th release via Blacklight / Metal Blade. Preorder here.